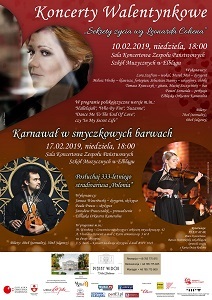 A concert of the Elbląg Chamber Orchestra and Janusz Wawrowski will take place on February 17, 2019 in the Concert Hall of the State Music Schools Complex in Elbląg. The programme of the evening will include Concerto for two violins in D minor, BWV 1043 – one of the greatest masterpieces of Johann Sebastian Bach, Concertino for violin and string orchestra, Op. 42 by Mieczysław Weinberg, as well as works by Antonio Vivaldi, Edward Grieg and Romuald Twardowski.  Janusz Wawrowski will perform as a soloist and conductor. 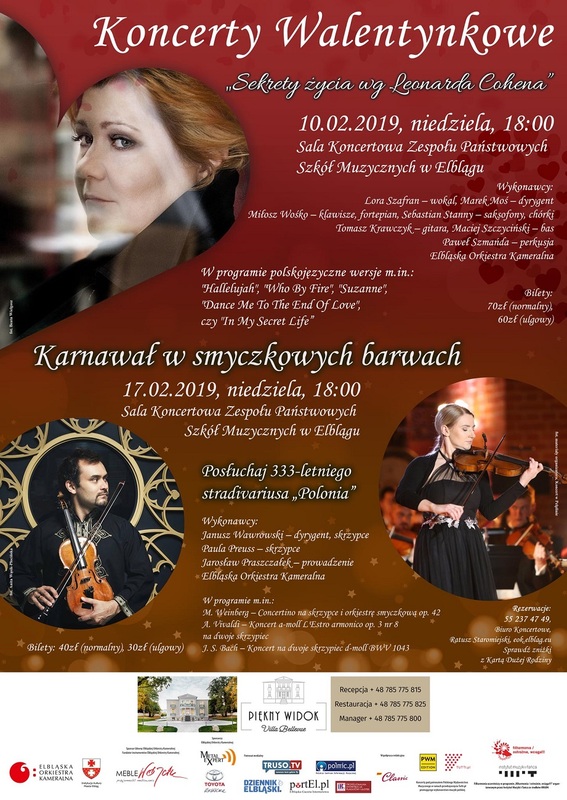 During the concert, the laureate of "Fryderyk" award will play on the first Stradivarius in Poland after the Second World War, remembering the times of King Jan Sobieski. Despite its centuries-old history, the violin remains in excellent condition. Paula Preuss will join the Elbląg chamber musicians musicians as a soloist. The concert will be led by Jarosław Praszczałek. The event is held under the patronage of the PWM Edition as part of the TUTTI.pl project, promoting performances of Polish music.